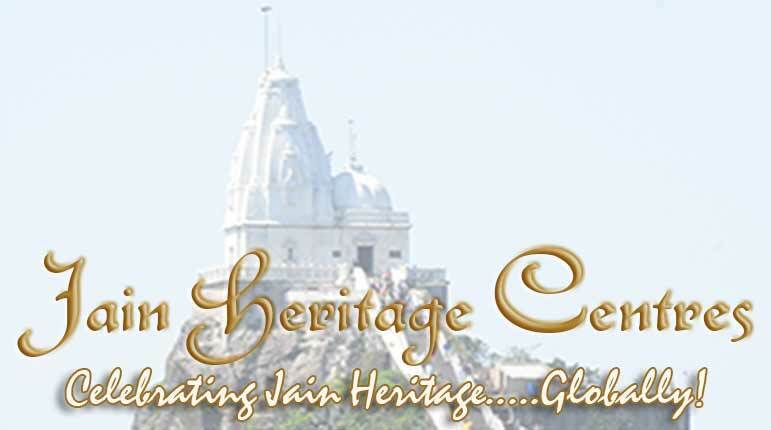 History – We can find many bronze Jain idols at this place. The important among them are the idols of Bhagawan Parshwanatha and Choumukha Tirthankara. The idol of Choumukha Tirthankara is very attractive. How to Reach – Venkuram is situated in the Vijayanagar district of Andhra Pradesh. History – Incomplete images of Tirthankaras carved on rocks are seen at this place. We can also see many incomplete carvings at this place belonging to the 8th and 9th century A.D. How to Reach – Sankram is a place near Vishakapatnam. Good transport facilities to this place are available from Vishakapatnam. History – Not much sources about Jainism are available at this place. Only a ruined idol of a Jain Tirthankara is available at this place.